This SafeRacks 48 in. x 18 in. 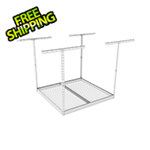 two-pack shelving system provides a total of 500 lbs. of capacity (250 lbs. per shelf). 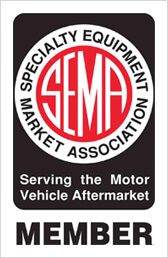 They are perfect for areas in your garage where you need quick access to your things. Mounted in a closet or over your washer/dryer, these shelves can withstand all your household demands. The two 48 in. 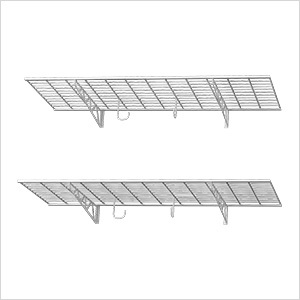 shelves are easily installed side-by-side to form a continuous shelf or separately as needed.